WELCOME! WILLKOMMEN ! 歡迎! 欢迎 (huan ying)! This is the official site of the Rockville Sister City Corporation (RSCC) in Rockville, Maryland, representing a long-standing relationship between the people of Rockville, Maryland and the people of Pinneberg, Germany. The relationship was established in 1957. Rockville developed a Friendly Relations City Relationship with the city of Jiaxing, China in 2009. 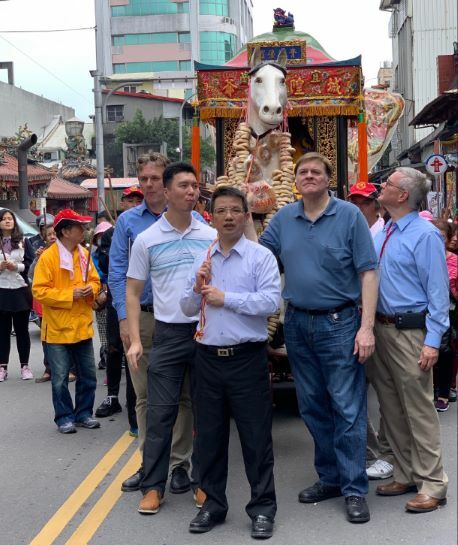 RSCC President Drew Powell, Secretary Steve Fisher, Board Directors Christian Jessen-Klingenberg, Kuan Lee, and Sean Lin are visiting Yilan City, Taiwan (March 12 - March 19, 2019). 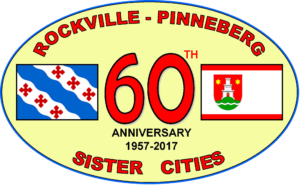 Rockville-Pinneberg 60th Anniversary - 2017 ! For an amazing 60 years Pinneberg and Rockville have maintained a meaningful and intense friendship. The initiators were former mayors Henry Glissmann (SPD) and Dickran Hovsepian. 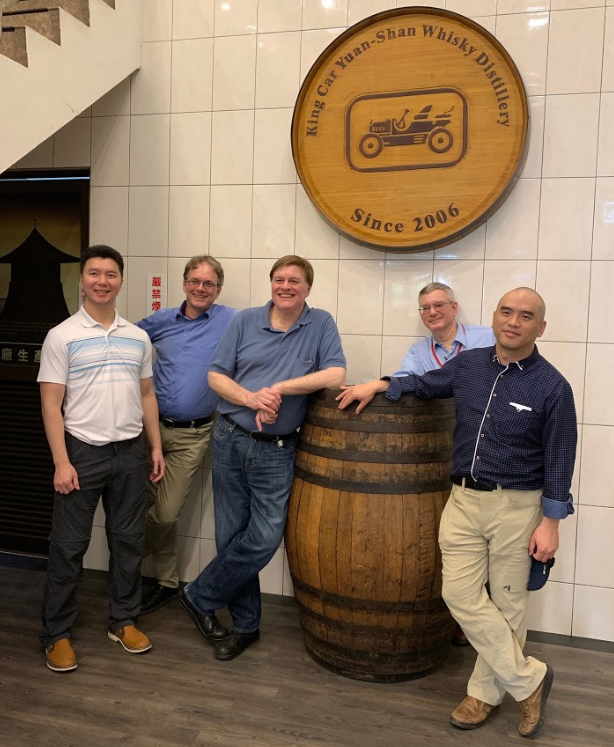 The German-American Society Rockville-Pinneberg, founded in 1984, is under the leadership of Bernd Hinrichs since 2007. The Pinneberg City leadership has dedicated a Rockville Room at City Hall. 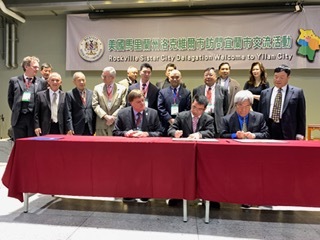 The corresponding organization in Rockville was founded in 1983 under the name of Rockville Sister City Corporation.